Detox water is simply water which has been infused with additional fruits or ingredients designed to rid your body of harmful toxins. Most commonly, detox water includes a blend of fruits and spices. These combinations create not only a healthy, but a distinctly delicious tasting beverage. This type of water, of course, serves as a form of hydration, however it also adds vital nutrients, minerals and vitamins. You may notice that as you sip detox water, over time, you also experience weight loss. Perhaps becoming lighter as a result of drinking detox water is an indirect effect of a shift you’ll experience in choosing fresh, healthy options for beverages rather than sugary one. 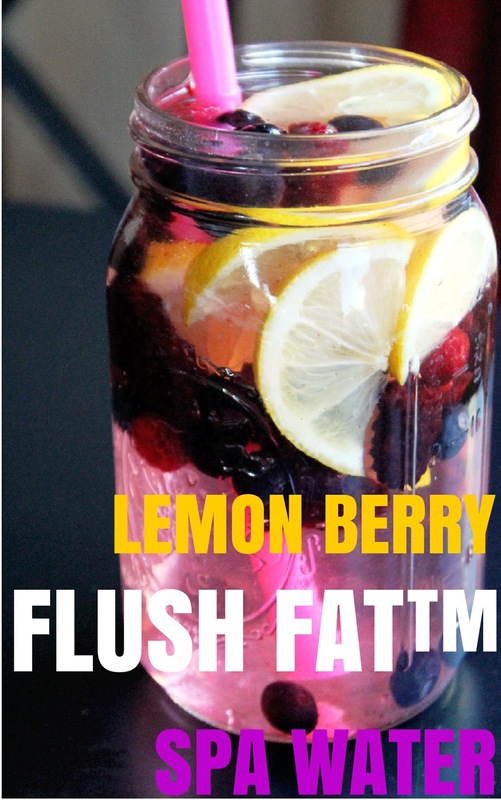 Check out the best detox water recipes for weight loss below. Combine the above ingredients into a pitcher and cover it was a lid. Allow the detox water to sit overnight in the fridge. Begin to drink it the next day! 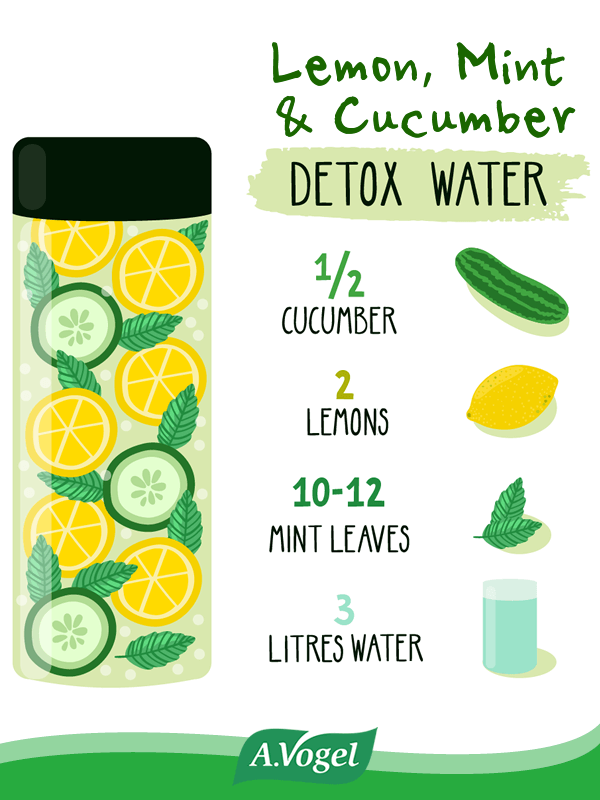 Enjoy this detox water recipe! Combine water and ice in a glass and mix grapefruit, lime, lemon, cucumber and mint until the glass is full to the brim. Include, 2 full slices of lemon, 1 slice of grapefruit, 2 small slices of lime, 3 slices of cucumber and 6 mint leaves in a mason jar. Stir and leave it to settle for 5 minutes. Leave the ingredients in the jar until it’s finished. 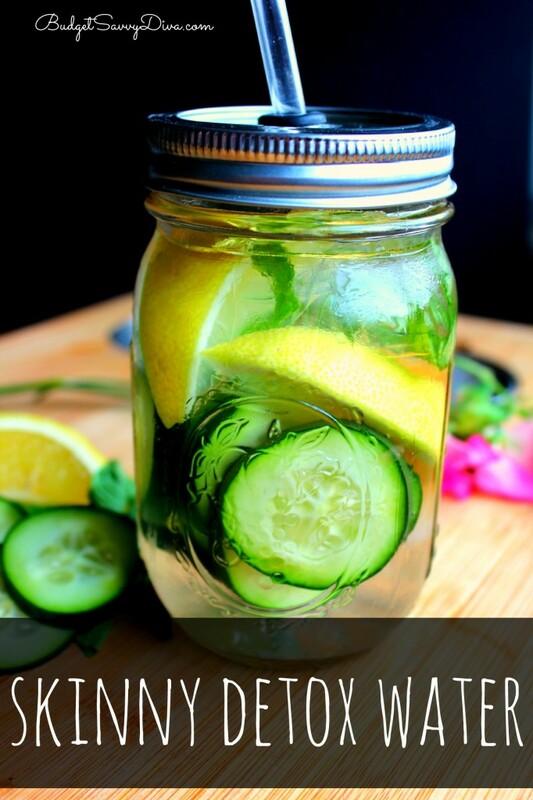 Click here to learn more about this detox water recipe! Fill up a mason jar or pitcher with filtered water. In a half-gallon jar, or a 2 quart pitcher, place lime, strawberries, mint leaves and cucumber and mix with the ice cubes. This should cool for 10 minutes. Pour, sip and enjoy! Check out this detox water recipe here!